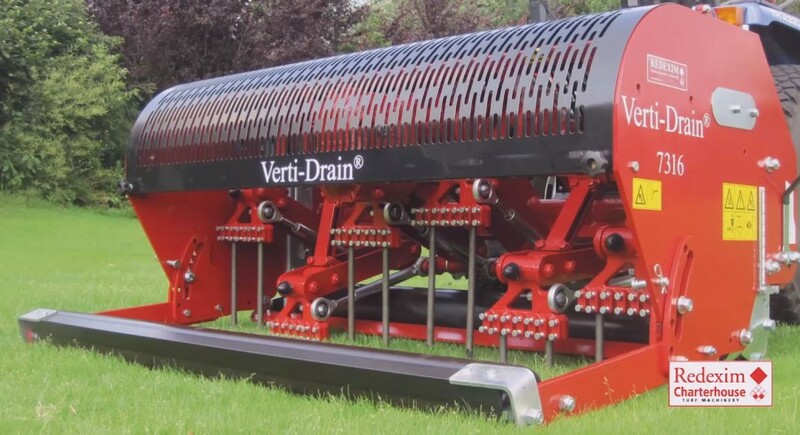 Six high-profile companies started the year by confirming their presence at the Turfgrass Growers Association's Turf Show 2013. 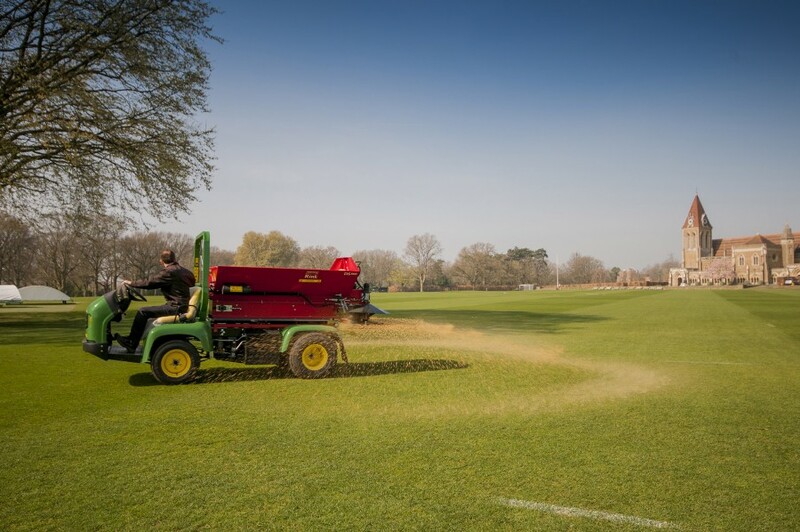 John Deere, Cargotec, Barenbrug, Campey Turf Care Systems, Kubota and Limagrain will take the opportunity to promote their products and services to turf producers from the UK and beyond. 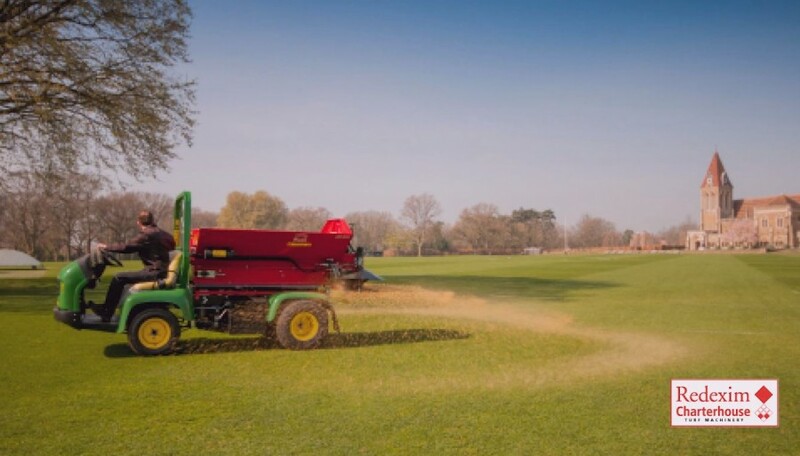 Focusing on all aspects of turf production, the biennial event attracts growers from as far afield as Italy, Slovenia and Norway, who visit to see demonstrations of the latest machinery and product innovations used in the growing and harvesting of quality cultivated turf. 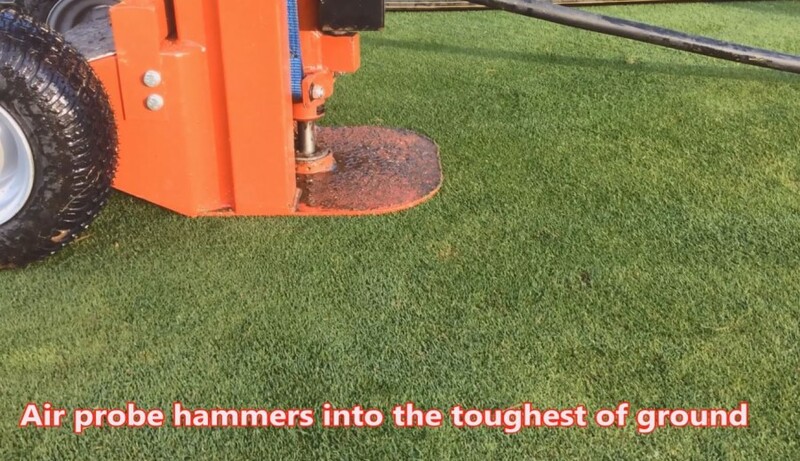 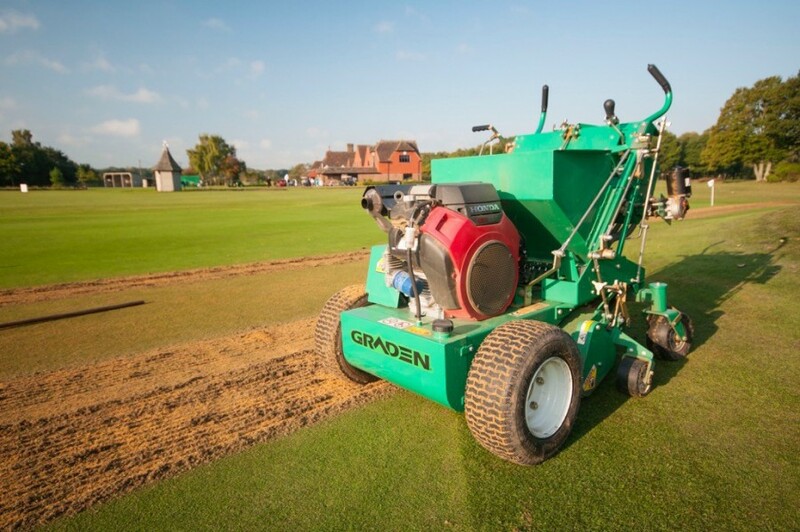 This year's show is being hosted by Fineturf at the 135 acre turf farm run by Simon Hutton, at Honington, near Grantham, Lincolnshire, on Tuesday 9th July, with a turf show dinner that evening at the nearby De Vere Belton Woods Hotel. 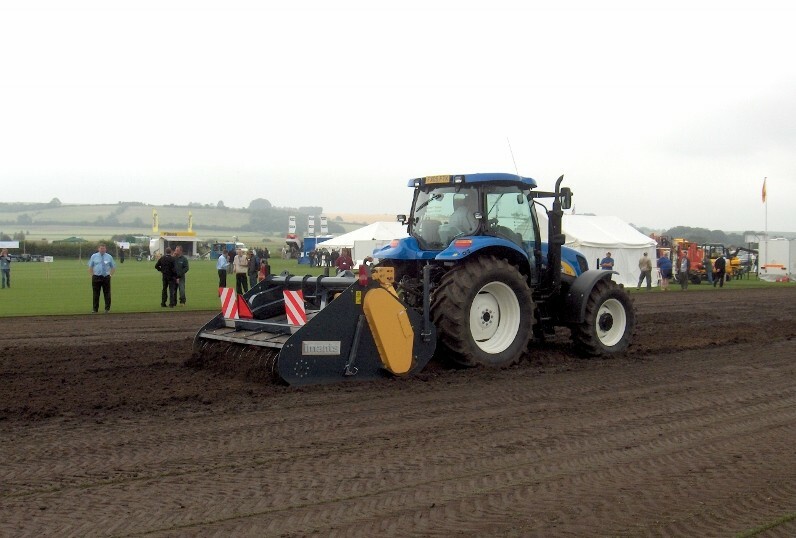 All the information you need about the event, whether it's about exhibiting, sponsorship, or attending, is available on the Turf Show website.